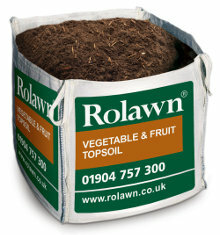 Rolawn turf lawn seeding topsoil is a free flowing friable topsoil formulated for use in conjunction with rolawn turf to ensure early establishment. It provides a level surface and firm foundation required for laying turf or applying seed and is easy to spread, even when moist. 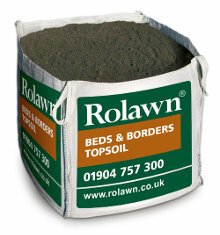 It is also blended with rolawn groright lawn establishment fertiliser to help ensure a lawn gets off to the best possible start.